The vision of Philadelphia Community Church is to promote the growth and maturity of the four pillars of humanity; spirit, soul, body and mind (I Thessalonians 5:23; Romans 12:1-2). "You be espoused to Christ (II Corinthians 11:2), firmly established in Christ (I Corinthians 15:58) and walking in excellence in Christ (II Corinthians 4:7). 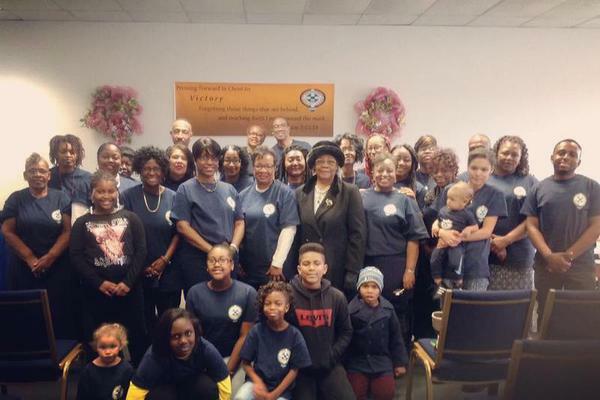 Philadelphia Community Church provides a fertile ground for individuals and families to learn the word of God, grow in the areas of their Christian life where they need support, and to interact with other families of like-faith. It is the belief of the PCC family that anyone who has spent time with them are better for the experience.